We continue to be invested in you and your skin care regime even after you’ve left the clinic. Image by Laser offer a variety of high quality skin care products that will continue to benefit your skin and that you can be used in the comfort of your own home. O Cosmedics utilises a combination of potent, concentrated medical grade ingredients to promote skin health and resilience. By using active ingredients comprised of intelligent antioxidants, micro encapsulated retinol and the exclusive V8 Peptide Complex™, you’ll achieve smooth and hydrated skin. O Cosmedics creams and serums will ensure the skin’s barrier is healthy and strong by supporting optimal hydration levels. These formulations ease and prevent serious skin concerns, irritation, inflammation and weakness as well as support the transportation of potent active ingredients into the deeper layers of the skin making it an anti-ageing force. 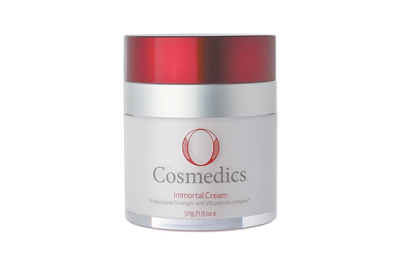 O Cosmedics gives you the ultimate skin health by incorporating intelligent antioxidants that protect the cells from free radical damage and boosts the skins repair mechanism. These products also restore the skins protective barrier and dramatically reduces inflammation. 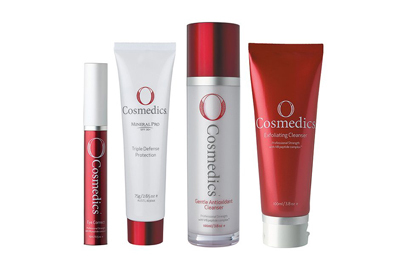 Proudly Australian made and owned, O Cosmedics are proudly offered at Image by Laser. See Image by Laser for your free skin consultation and product recommendation today. 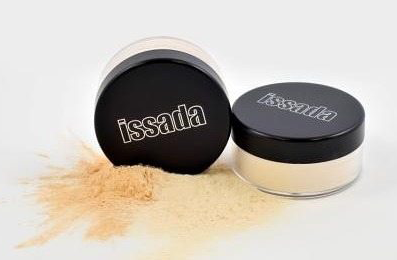 Issada is an Australian-owned boutique makeup range specializing in skin Treatment Makeup and Mineral Makeup, with a total focus on skin health. This skin-savvy range is sold exclusively through Salons, Spas and Clinics where trained skincare professionals can recommend the perfect formula to treat each skin type, condition and concern. The Issada products are bursting with clinical grade Vitamins, Antioxidants, Minerals, Botanicals, Proteins, Collagen and more. The packaging is sleek, the textures are sublime and the ingredients are the best available. Products, ingredients and colour pigments have been sourced from around the globe in a quest to deliver the ultimate in quality. Each and every Issada product has been lovingly created to transform your complexion so your natural beauty shines through. Try it today with a free colour match in store. Let Image by Laser design a targeted program for your skins specific needs, phone your nearest IBL Clinic for a free consultation.